We have the latest in advanced technology, High Tec machinery and safety equipment. 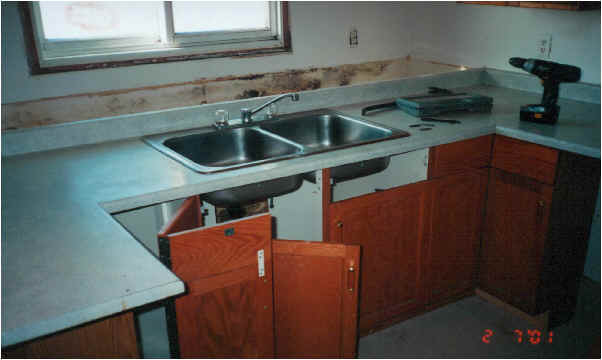 We are equipped with a full line of High Tec equipment for Mould and Asbestos Remediation Abatement. 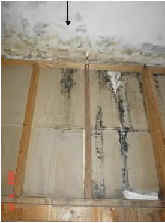 We have certified technicians in Mould Abatement, jobsite setup and procedures. 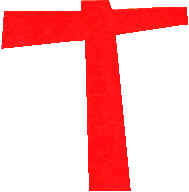 We follow all environmental and Workplace Health and Safety guidelines. 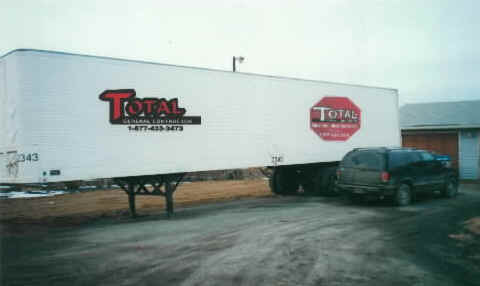 We can supply onsite storage facilities if needed. 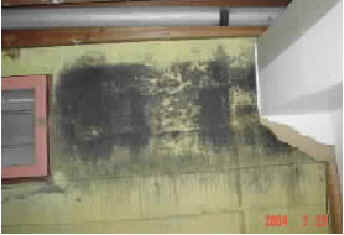 Safe removal, cleaning and storage of contaminated contents at our warehouse facilities. 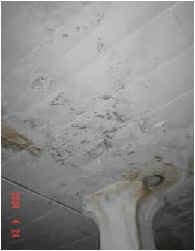 Mould ; caused by flooding, excess humidity, sewer back, foundation cracks etc. 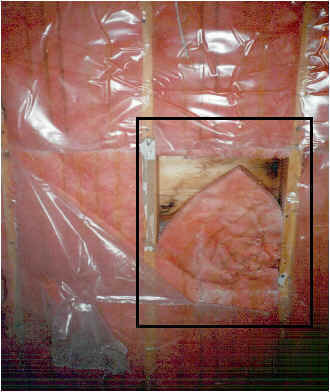 We determine the cause, the mould abatement procedures to remove it safely and the preventative measures to prevent it from happening again. 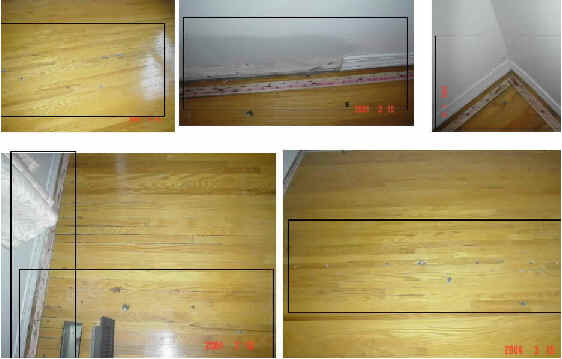 High humidity and condensation caused by floating slab floors, poor construction and poor ventilation created sever mould problems in many homes on the First Nation Reserve. 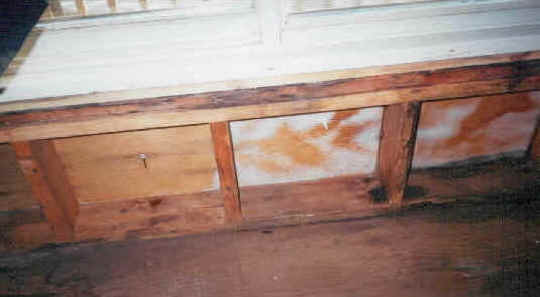 Nails missed the studding during initial construction, causing hole in the plywood allowing frost to enter behind the poly barrier creating moisture and Stachybotrys mould. 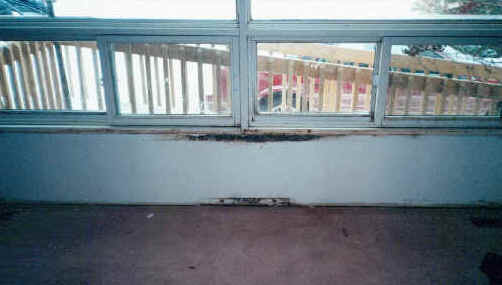 (below) In February of 2000 we met with the First Nation Chief, the Grand Chief, Counselors, Indian affairs representatives, First Nation local doctors and nurses. 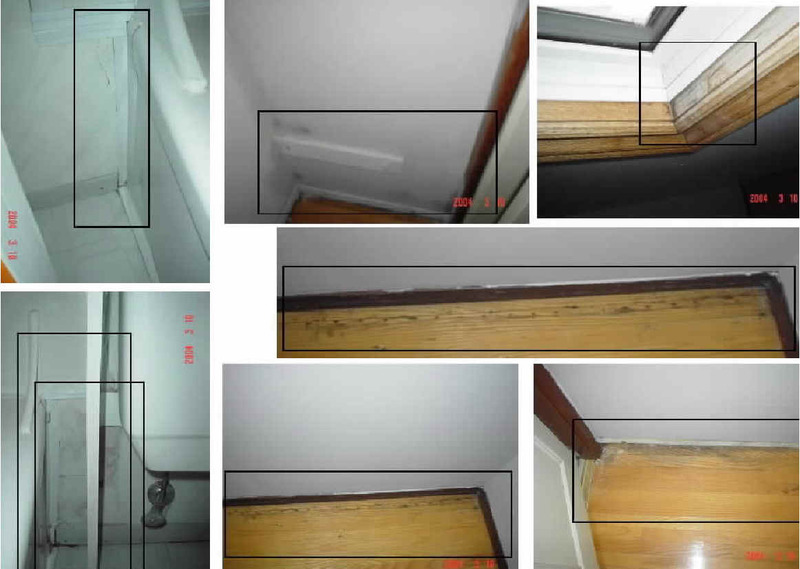 The discussion centered around sever mould problems and it's implication on health and our extensive evaluation and preventative measures report. 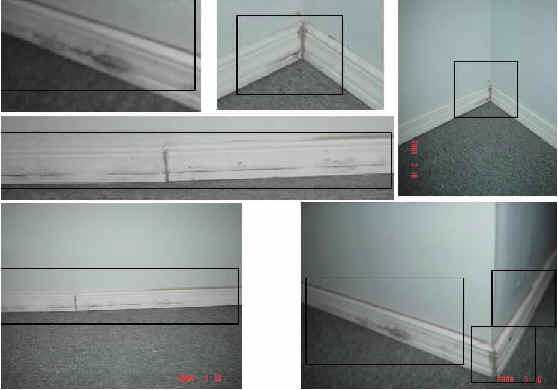 We take action immediately; sealing off the contaminated perimeters, removing the excess water and set up drying units to eliminate excess moisture before further damage is caused. 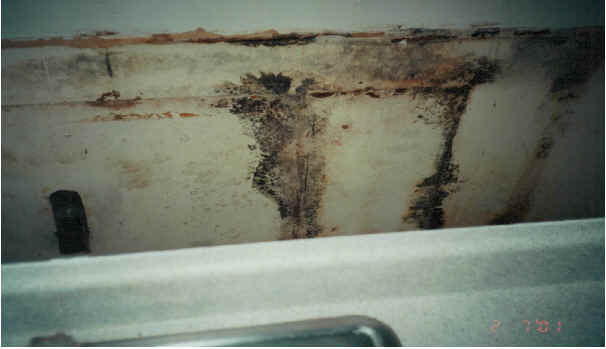 Call a Mould Abatement Specialist Today !